Bay Gardens Marina Haven St. Lucia | Airport Transfers & Taxi | Is a wonderfully located resort in Rodney Bay. 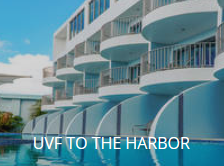 Book today for the best rates on transfers from UVF to Marina Haven. Marina Haven is a beautiful property located in St. Lucia’s Rodney Bay only minutes from many of the island’s biggest attractions. Guests of Marina Haven will find that their stay comes with six complimentary one hour passes to Splash Island, a local water park. Marina Haven is located 66 km or an hour and 25 minutes from Hewanorra (UVF) International Airport, with transfers taking about minutes at rates starting at $70 USD for up to three people. Marina Haven is situated 10 km from George F.L. Charles (SLU) Airport, with transfers taking about 17 minutes and with prices starting at $25 USD for up to three people. Finding a taxi to take you from UVF Airport to Marina Haven doesn’t have to be stressful. 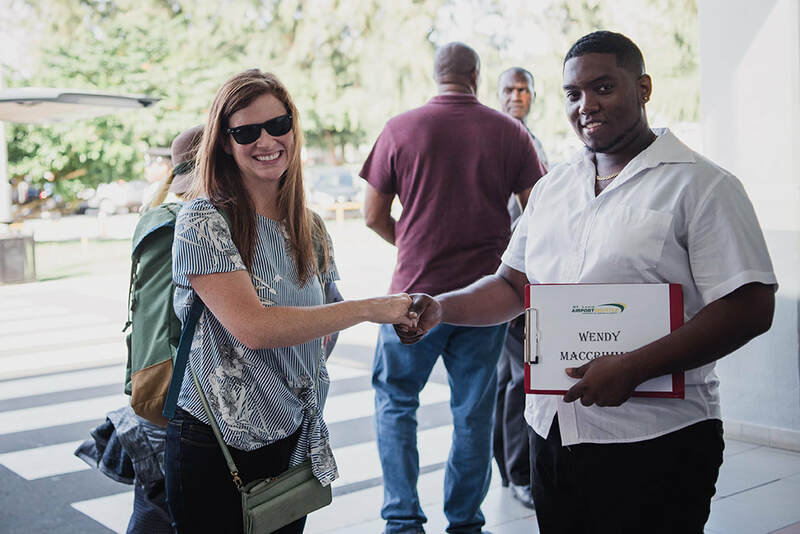 While it is true that taxis in St. Lucia are not metered and prices can vary widely from one service to the next, St. Lucia Airport Shuttle takes pride in offering the lowest prices on transfers from Hewanorra (UVF) Airport to Marina Have. You will also find that our private taxis have the friendliest drivers on the island. Our climate-controlled airport transfers include local drivers who are happy to answer your questions about the island or even allow you to take photos or stop for groceries on your way to Marina Haven. Adults arriving at Marina Haven will find staff members waiting with a refreshing cocktail, while kids will be delighted to receive passes to Splash Island Water Park. ​Marina Haven tries and succeeds at providing something special for every single guest. Whether you are traveling on business, romance, or as part of a family vacation, Bay Gardens Marina Haven was designed to make sure that you get the most from your trip. What attractions are near Marina Haven Hotel? Plenty! Whether you want to visit Reduit Beach, attend the Gros Islet Street Party, or take a spin at the casino, you will find it within minutes of Marina Haven. How far is Marina Haven from Hewanorra (UVF) International Airport? 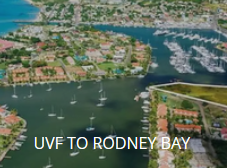 Marina Haven is located about 66 kilometers from UVF via the scenic west coast of the island. How far is Marina Haven from SLU Airport? Guests arriving at George F.L. Charles (SLU) Airport will find themselves only about 15 minutes away from Marina Haven. Marina Haven certainly lives up to its name, providing a haven for travelers looking to escape the humdrum nature of everyday life. If you are really looking to start your stress-free vacation early, however, consider a St. Lucia Airport Shuttle Executive VIP Transfer. 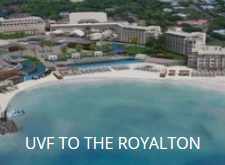 A private chauffeur will meet you at UVF to take you in a luxury vehicle to Marina Haven. Sip a Piton Beer as you take in the sights and even stop for photographs if you like. 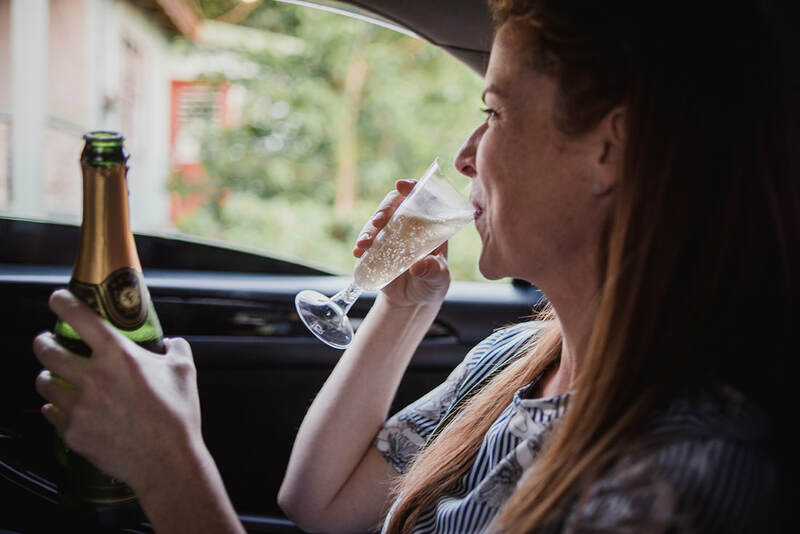 Our VIP transfers are designed to provide the ultimate transportation experience, and our reviews show that our guests are always more than satisafied. I'd like to thank you & your drivers for a friendly & professional service from start to finish. I'd certainly recommend your service to anyone. 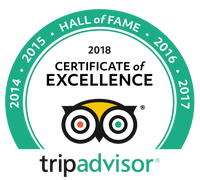 Our transportation was excellent and the driver was very friendly and informative about the island and things to do. I just wanted to put in a good word for Shane! He was awesome, he went way above and beyond what I expected from this tour. Top notch company with top notch employees! Thank you so much!! Thank you our airport to hotel transfer was excellent and your driver Leroy was a gentleman & provided us with all the info we required about the island. Everything went well. Thanks for the personal transport in last minute. I’m sure we’ll do business together soon! Thank you so much for all the communication and Delvin was a wonderful guide. I hope to return to the island again and would definitely use your service again. I was very satisfied with the service. We had a great driver who was friendly and polite. It was a really great experience from booking, through all my questions and the last minute change I made. I truly appreciate you guys making my vacation go smoothly! If (when) I ever am able to come back to St Lucia I will look for your service.